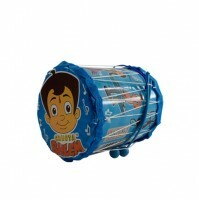 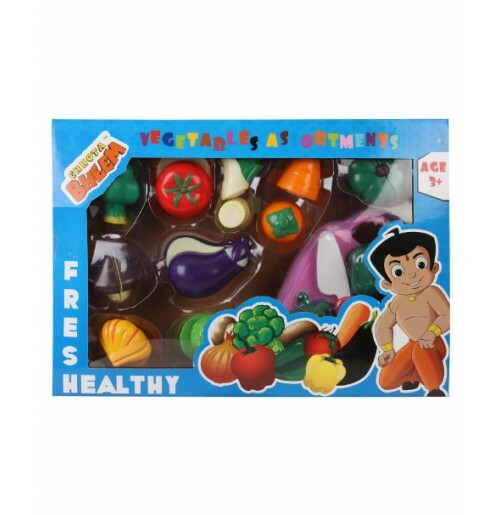 This product comes with an assortment of vegetables like tomatoes, mushrooms,broccoli etc. 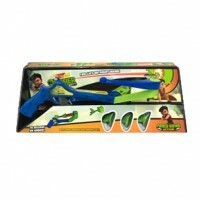 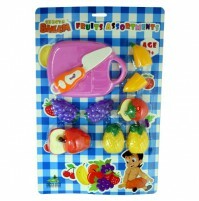 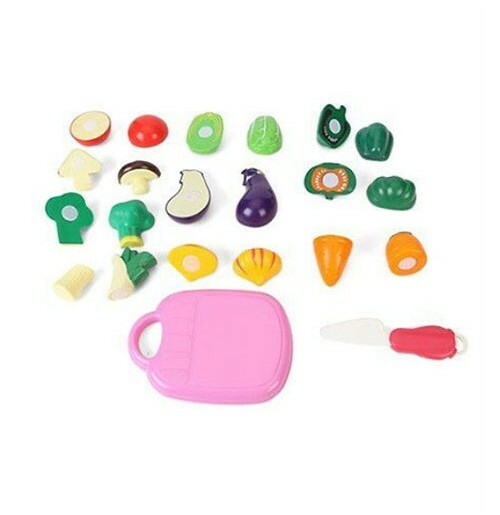 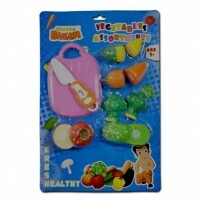 The vegetable set can be used for teaching the nutrition profile of each vegetable to kids. 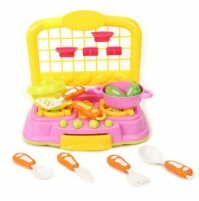 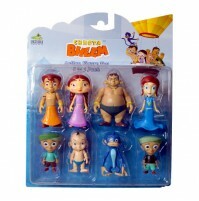 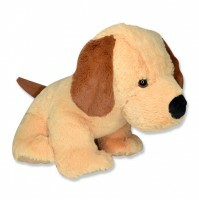 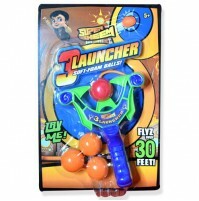 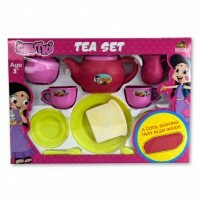 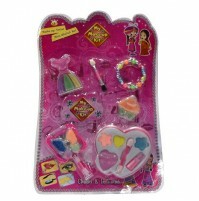 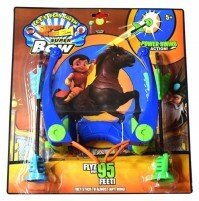 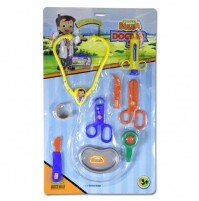 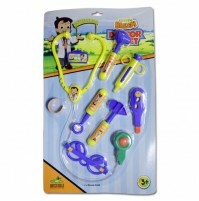 Colorful and attractive, this set is sure to impress your child!